...music made in time of war, in reflection on war, and in commemoration of the centenary of the November 11, 1918 Armistice. : Hour Two – "The Road Home"
Continuing support of PIPEDREAMS is provided in memory of Wesley C. Dudley by his family, with additional support from Walter McCarthy, Clara Ueland, and the Greystone Foundation, by Jan Kirchner on behalf of her family foundation, by the Art and Martha Kaemmer Fund of the HRK Foundation, in celebration of the life of Martha Hulings Kaemmer, and by listener-contributors to this public radio station. 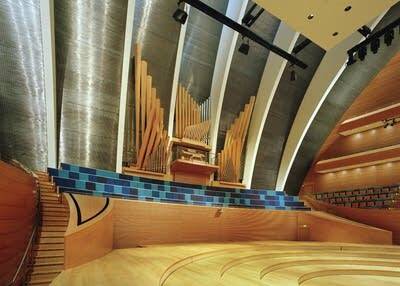 Additional support comes from Taylor & Boody, Organbuilders of Staunton, VA, and A. Thompson-Allen Company of New Haven, CT, members of APOBA, the Associated Pipe Organ Builders of America, a collaborative of designers, creators, and maintainers of pipe organs found in religious and educational institutions, concert halls, and residences throughout the United States and beyond. An APOBA resource guide and member prospectus is available at APOBA.COM.